People in London like solar power, it turns out. 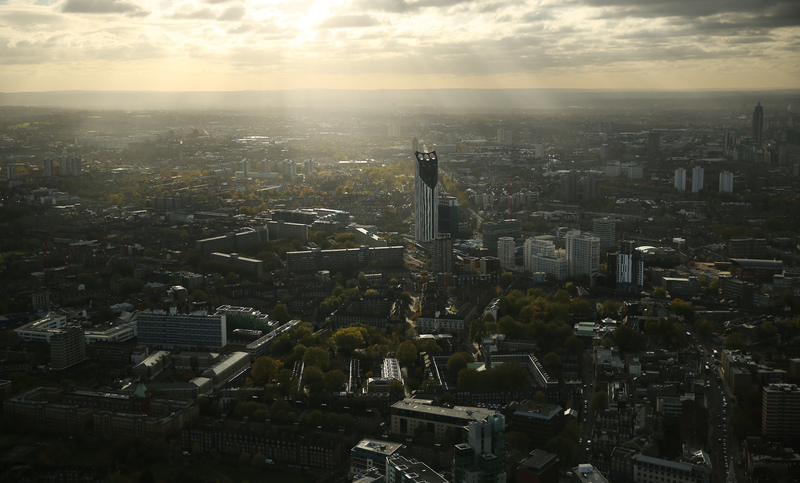 A poll of 1007 people carried out by Mora consulting found that 73.2% of Londoners (and 70% of undecided voters) thought it was either very or quite important that the next mayor take steps to make London a leading city for solar power. Just for the record. London is currently very much not a leading city for solar power. The findings come with London’s mayoral election on a knife edge with air pollution and the environment emerging as a major issue alongside housing. The poll asked people about some quite specific ideas being discussed on the campaign trail. For example it found that 78% of people thought London’s buses should be powered by renewable energy. How to do that though? Well, nearly 84% of those asked thought putting solar panels on the roof of TfL buildings to power London’s busses was a good idea. Basically, when asked, people in London seem to think that schemes which involve solar energy are a good thing. Indeed when they were asked which single energy source they thought the government should be supporting most solar came top (26%) – followed very closely by gas and then wind. By contrast just 2% of Londoners thought coal and oil were good ideas – not least, one imagines, because of the air pollution associated with the fossil fuels.